Please note that you can use foil, as long as the foil doesn’t come in contact with the heating element (note: wrap tight) and never cover the bottom of the basket completely. But, you should read the manual that comes with your model, to see it’s recommendations. 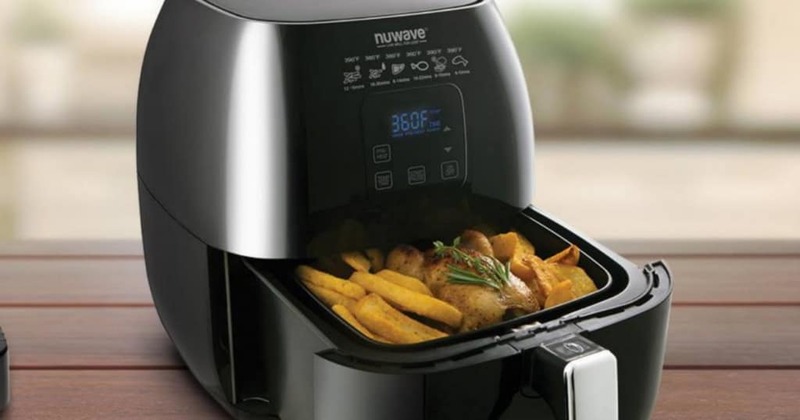 Since, every air fryer is different.